Windows 8 and Windows Phone 8 went hand in hand when it comes to features, this was very much expected since both of the Operating Systems are from Microsoft’s “8” family. When talking about similarities, first the tile sizes comes to play, because WP8 and Windows 8.1 both the Operating Systems has similar tile sizes other than Windows 8.1 has one extra tile size which is called “Large” which is still not available in WP8. next the apps in both Operating Systems platforms comes to play, where most of the key apps are now available for both Operating systems. most recent addiction to the windows phone 8 was Bing apps which include Bing News, Bing weather, Bing finance and Bing sports. Windows 8 Bing apps got very popular with windows 8 release and now nice to see those in windows phone market. 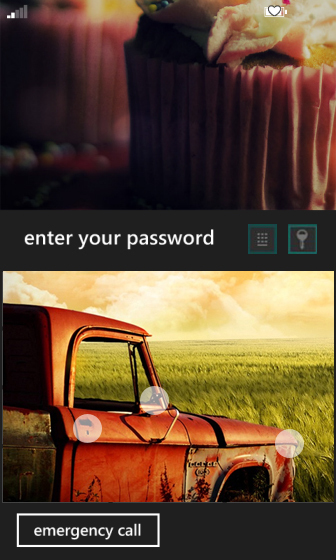 My prediction is the next feature which will be included into the Windows Phone 8 OS would be the picture password option. normally other OS platforms have this swapping password feature.And the similar trademarked feature for Microsoft is the picture password which was introduced with Windows 8. 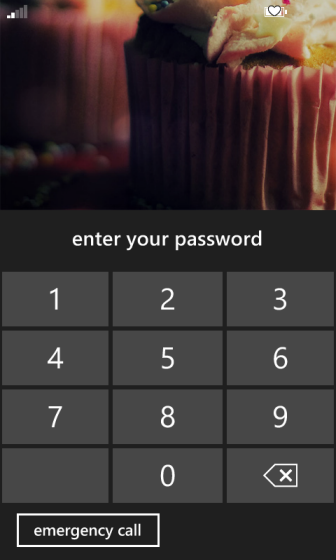 Already people are really impressed with the Picture password in windows 8 and it will be cool to have this option to the Windows Phone 8 OS as well.